Our Centenary Hall offers event organisers another unique setting. Enjoy a drinks reception before going on to The Great Hall, or stay and host a dinner for up to 250 in this very versatile space. Reward your team with the Christmas celebration they deserve. 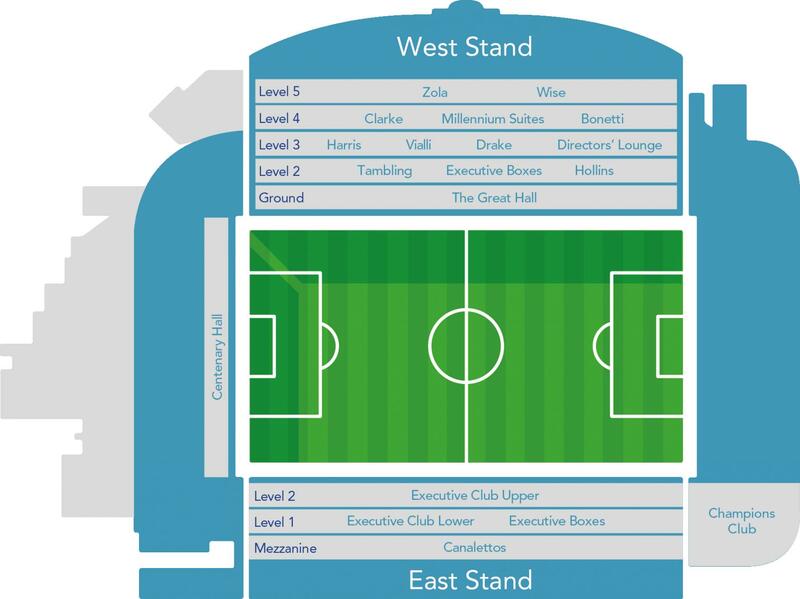 Look no further than Chelsea Football Club to provide you with the perfect package of festive fun. 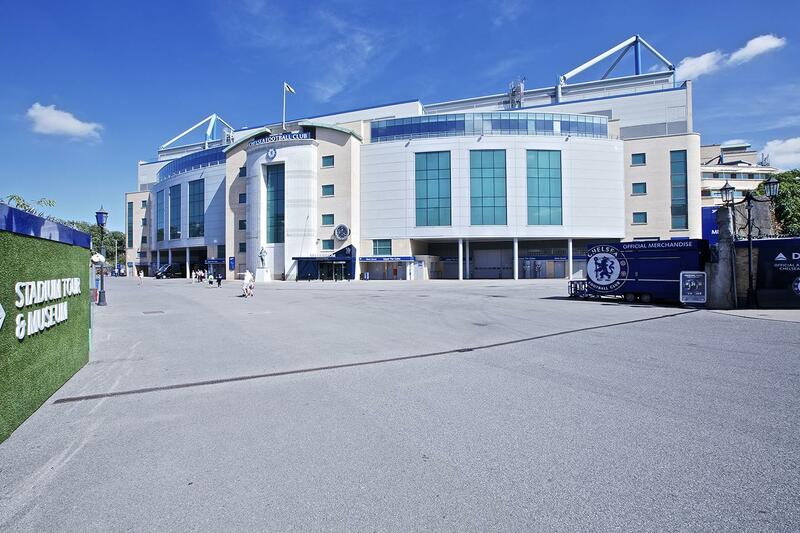 Boasting a choice of bars for pre-party drinks, a range of flexible function suites and hotel accommodation all in one fantastic location, Stamford Bridge truly is London’s most complete venue for your festive celebrations.